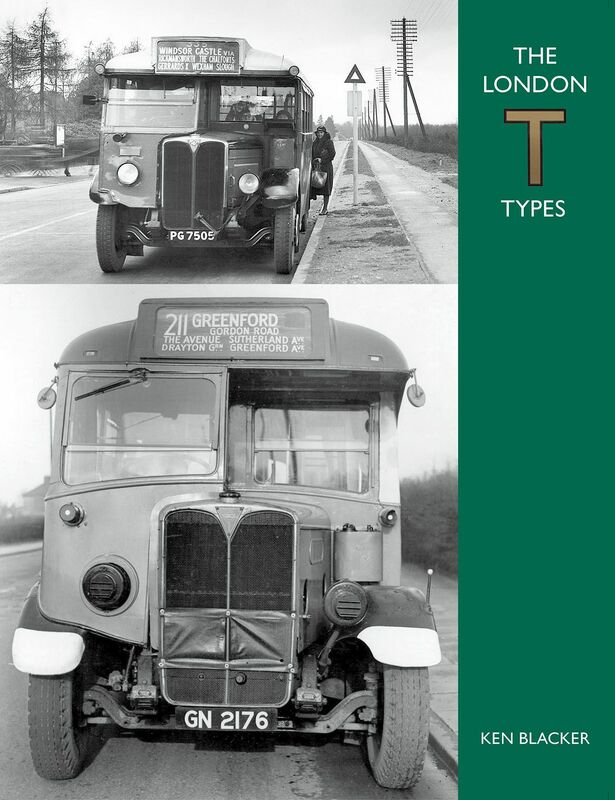 This volume marks, in effect, the completion of a trilogy devoted to the buses and coaches bought by the London General Omnibus Company and its associates in the final years of its independent existence. The LT class six-wheelers, and their four-wheeled double deck ST counterparts, dominated the London bus scene during the later days of the LGOC and retained a significant foothold for two decades before the last remnants finally drifted away in 1953. The T class was different. Although clearly in the same general mould as the LT and ST, its impact on the LGOC itself was not so great, although the phenomenal growth and expansion of the Green Line network could not have been achieved without it. The big difference, however, is that the T class continued to grow, right through the tenure of the London Passenger Transport Board and into the early days of post-war nationalisation. Newer members of the class continued in service for several years after the LTs and STs had all gone, and as a result, remain fresher in the memory.